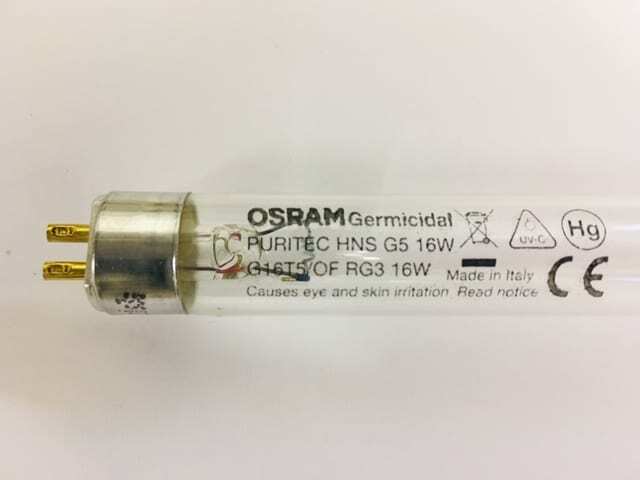 Osram HNS G5 16w G16T5 – ultraviolet lamp used in air and water disinfection systems. 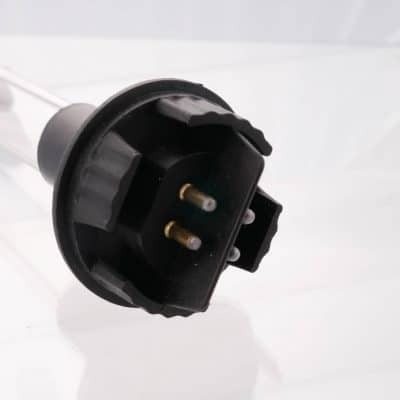 Length – 12 inches (300 mm) with 2 pin base. In Stock – Next Day Delivery.